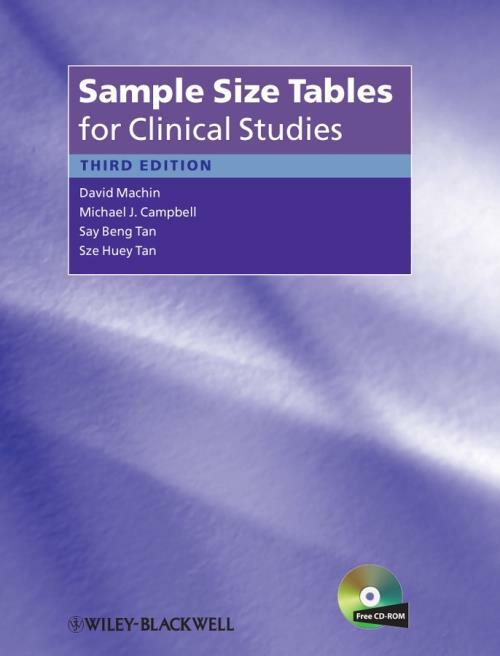 This book provides statisticians and researchers with the statistical tools – equations, formulae and numerical tables – to design and plan clinical studies and carry out accurate, reliable and reproducible analysis of the data so obtained. There is no way around this as incorrect procedure in clinical studies means that the researcher′s paper will not be accepted by a peer–reviewed journal. Planning and analysing clinical studies is a very complicated business and this book provides indispensible factual information.